Dubai: As Etihad Airways expressed early interest in a total or partial takeover of Alitalia, analysts said the Abu Dhabi-based carrier’s investment model is unlikely to continue in its current form. And this is more so the case than ever after Etihad on Thursday reported $1.87 billion in net losses for 2016, with the carrier saying it expected to continue facing headwinds in 2017. Etihad said it recorded in 2016 an $808 million charge on certain assets and financial exposures to equity partners, mainly related to Alitalia and airberlin. The continued challenges drove analysts to question whether Etihad would continue to invest particularly in Alitalia and airberlin, the latter of which was described by one analyst as a major drain on Etihad’s financials. Last Friday, Etihad was one of 10 companies to submit a non-binding offer for stakes in Alitalia, which went into administration in early May. A source close to the matter who confirmed the news to Gulf News stressed that the offer was not legally-binding, meaning that Etihad might not acquire additional stakes after a deal is finalised. “Given the recent history, I suppose my initial reaction was surprise that Etihad still wanted to pursue Alitalia given its obvious disillusion with the recent ownership process. They clearly feel that there is some value somewhere, and it may well be they are just keeping their options open. It is, after all, a non-binding bid,” said Peter Morris, chief economist at Ascend, a UK-based consultancy. Alitalia went into administration in early May, and if no buyer is found after companies submitted their offers last week, administrators will have to organise a liquidation of the Italian carrier. 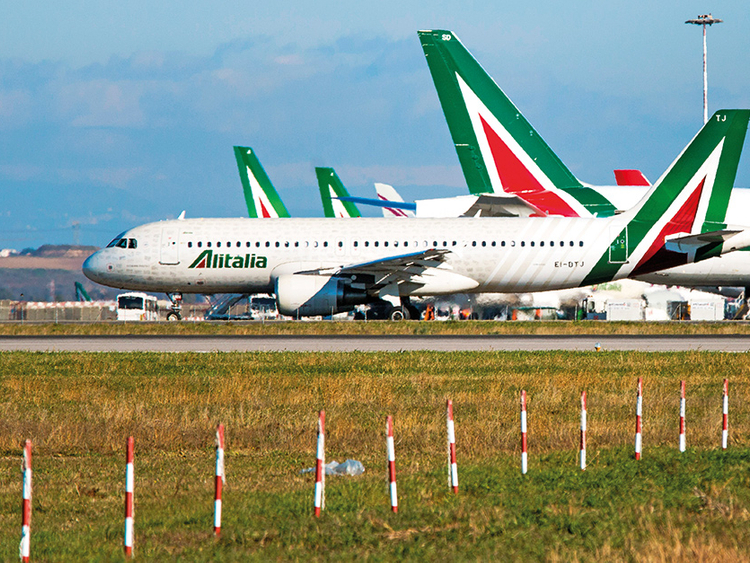 “Whatever is Alitalia’s future, it is not likely to survive intact in the form it is today. Any bidders are more likely to be interested in its lucrative long-haul network and not short-haul network, which already faces tough low-cost competition,” said John Strickland, aviation expert and director of UK-based JLS Consulting. The bid for Alitalia came just a day after Etihad announced it has sold its minority stake in another European carrier, Darwin Airline. The sale was the first of its kind since Etihad launched a strategic review last year. And it’s not just Alitalia where Etihad’s investment is in question. “I think the jury is definitely still out on the success of their equity strategy … With regards to airberlin, I think they (Etihad) would be content to divest the stake if they could find a suitable buyer and price,” Ascend’s Morris said. Etihad’s 29 per cent stake in airberlin has been under the spotlight as the German carrier continues to post losses. Air Berlin has accumulated around 2.7 billion euros in losses over nearly six years, and has 1.2 billion euros in debt, Bloomberg reported. Will Horton, senior analyst at the Centre for Aviation (CAPA), described airberlin as having been “a significant financial drain” on Etihad. “It is difficult to see any strategic value from airberlin offsetting financial losses. Etihad in the past has indicated how many passengers transfer between airberlin and Etihad. 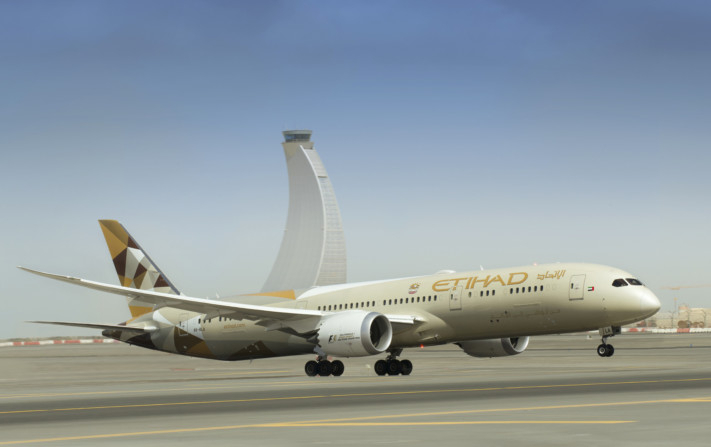 It is to be asked if that partnership needs Etihad’s investment or if the two could have a partnership without equity — as many airlines do,” he told Gulf News via email. The German airline has not recorded annual profits, with the exception of one year when its own operations were unprofitable but the company profited from selling its frequent flyer programme to Etihad, Horton pointed. “For passengers that are transferring between the two (Etihad and airberlin) or benefiting from the joint network, we don’t know if these are profitable or unprofitable passengers. What is certain is that airberlin’s business and the airberlin-Etihad relationship cannot continue as it has been,” he said.